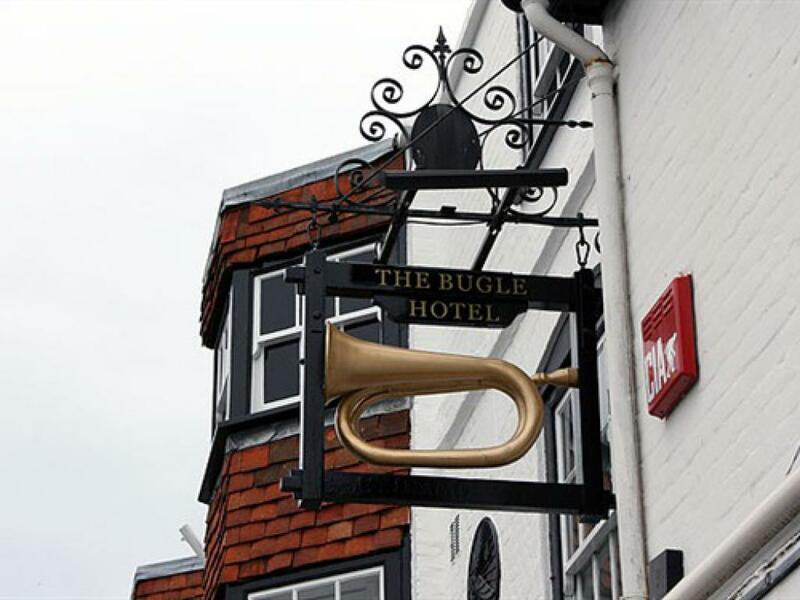 Set in the quaint village of Titchfield, Hampshire, the Bugle Hotel is a popular destination for all walks of life, from Twitchers to Ramblers and Families alike. 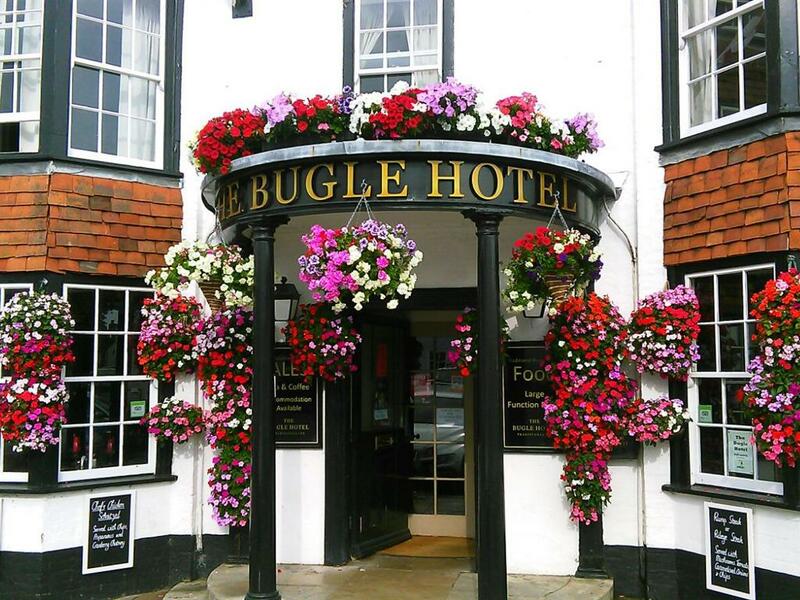 Close to the beautiful River Meon, Titchfield Haven and the Meon shoreline, Titchfield offers picturesque walks taking in our beautiful countryside. We would recommend a visit to Titchfield Abbey, founded in 1231 and steeped in history. 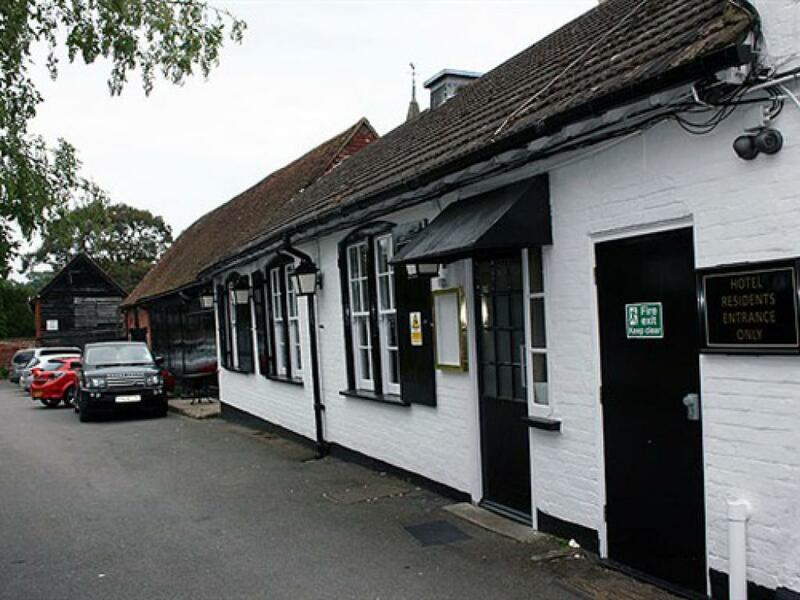 Situated within easy reach of the M27, there is plenty to see and do in and around Titchfield including shopping and golf in Fareham and Whitely. Nearby is the historic Dockyard of Portsmouth which offers harbour boat tours and outlet shopping. 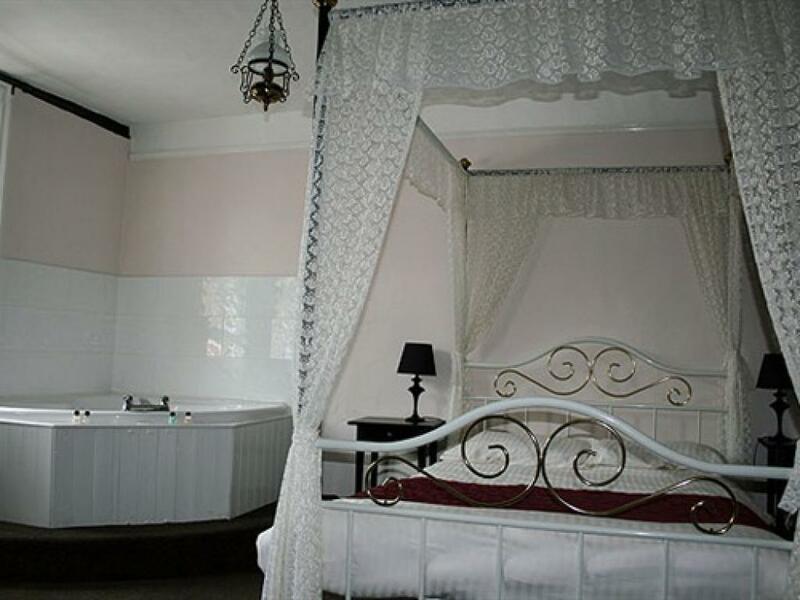 There are many visitor attractions nearby including the famous Peppa pig world only 40 mins away, and slightly further afield but still within easy reach, are the historic cities of Southampton, Winchester and Salisbury. 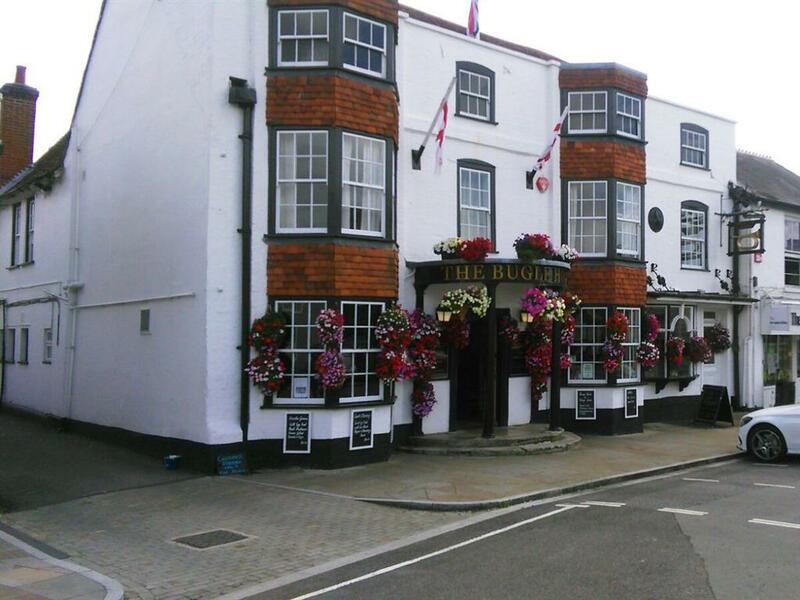 The Bugle Hotel offers 8 bedrooms, restaurant, bar and function facilities including a good rotating selection of real cask ales. 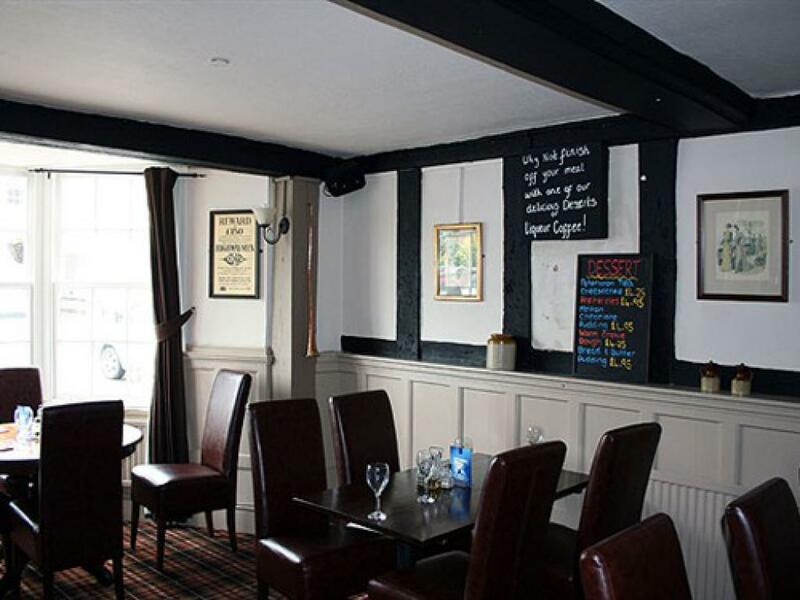 You will find a variety of fine dining choices and locally sourced pub menu, and Full English breakfast offered each morning is second to none. 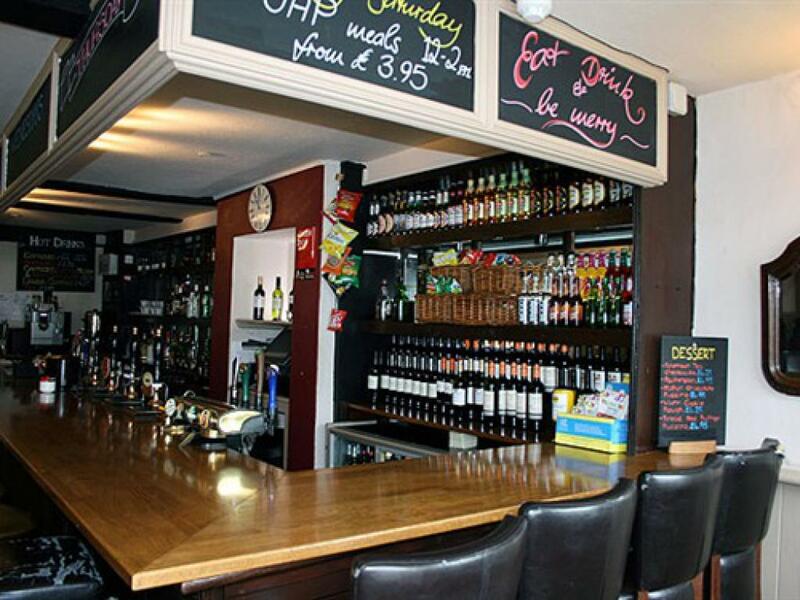 Daily specials in both the bar and the restaurant are also a feature of our dining. 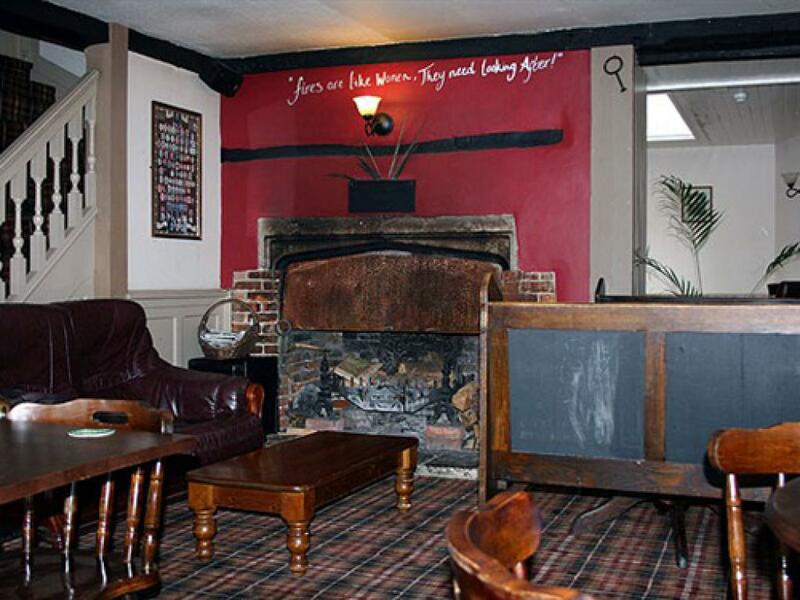 We are a dog friendly pub and allow well behaved dogs in our main bar area and outside seating area.